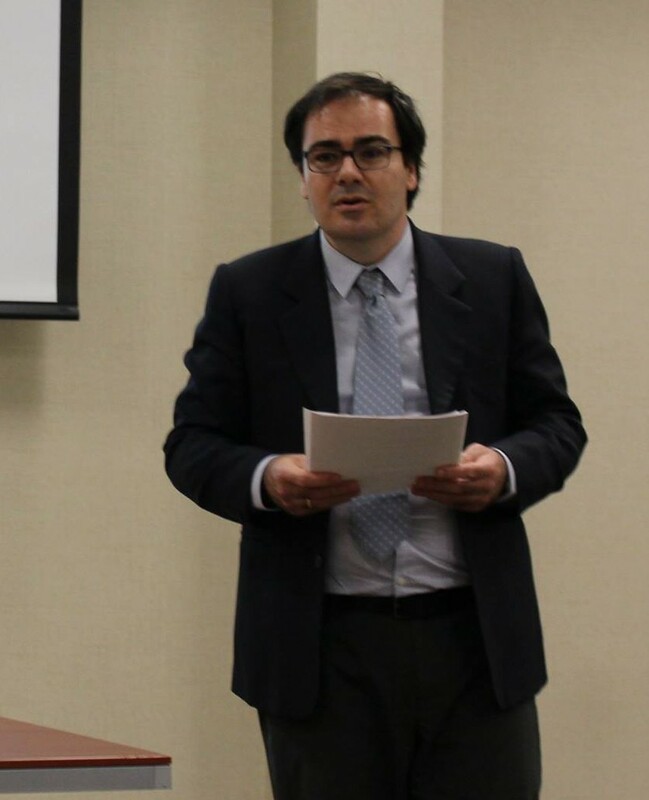 I am Assistant Professor of Spanish at Wichita State University. I specialize in contemporary Spanish American literature and culture. My research interests include Transatlantic studies, publishing history, cultural globalization, politics of memory, and graphic novels. More concretely, my research focuses on the historical role played by translation, nationalism and censorship in the development of national publishing industries and the literary canon, and the relationship between copyright and literature in the global economy. Before coming to the U.S. I worked as editor-in-chief of a legal web portal and was a founding faculty member of the first online graduate degree in digital journalism to be offered in my home country, Spain. In this website you will find selected information about my education, research, and teaching and administrative experience.